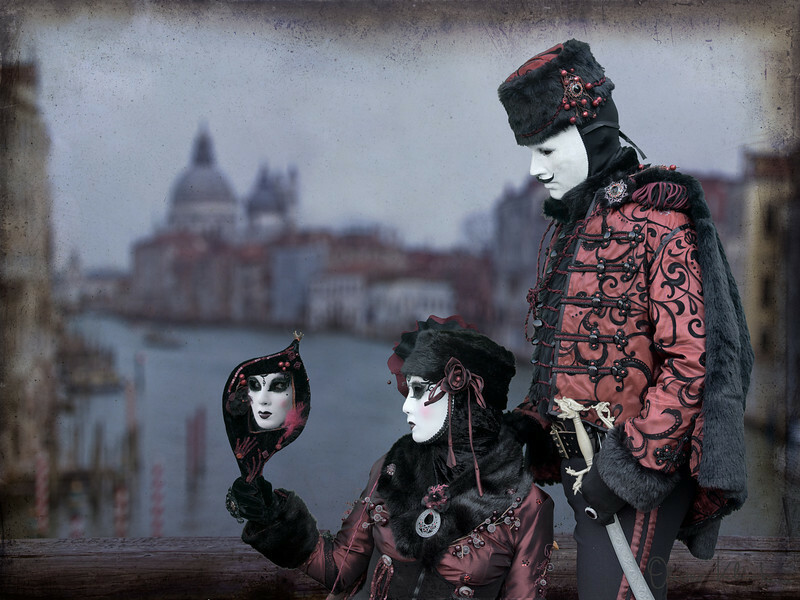 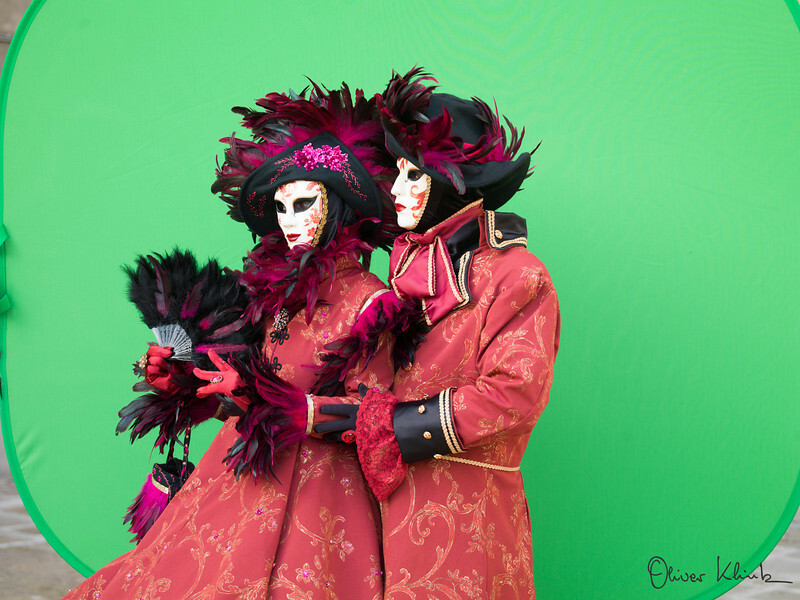 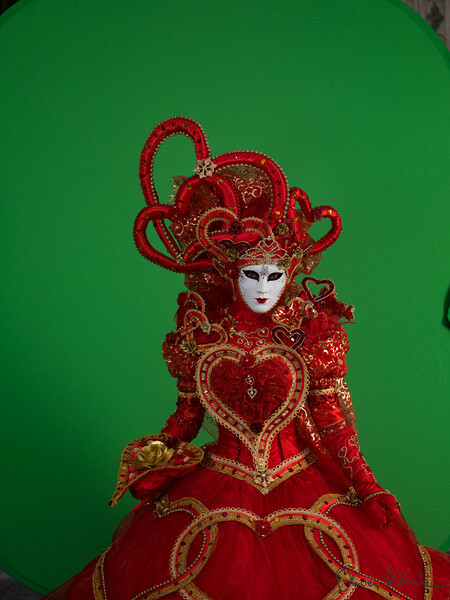 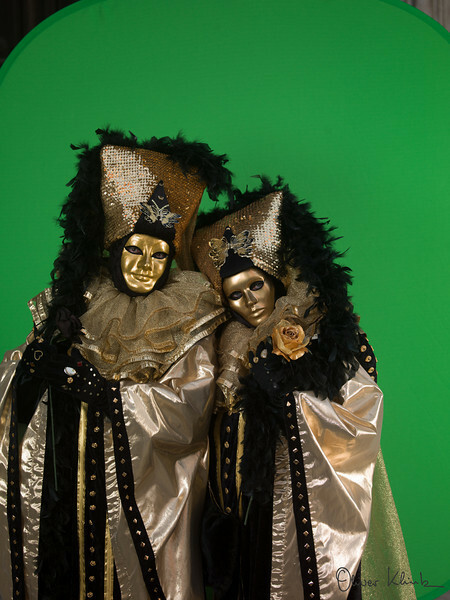 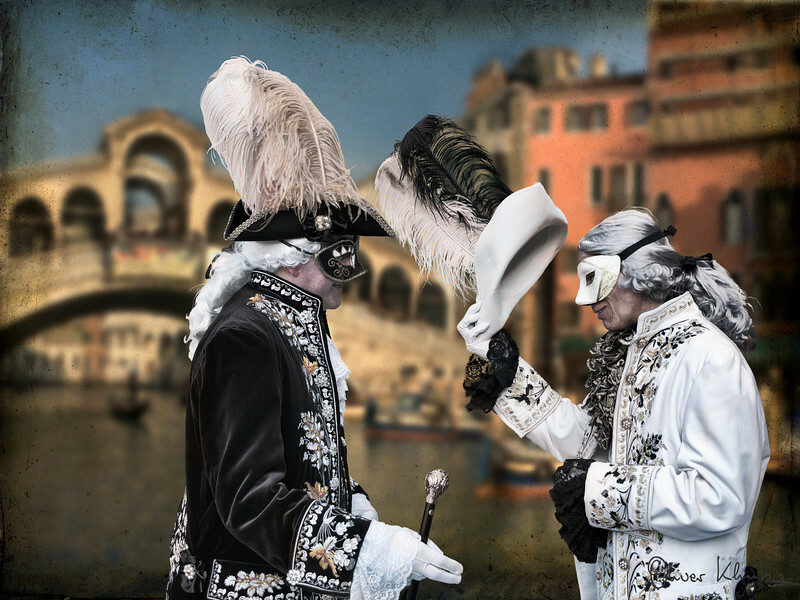 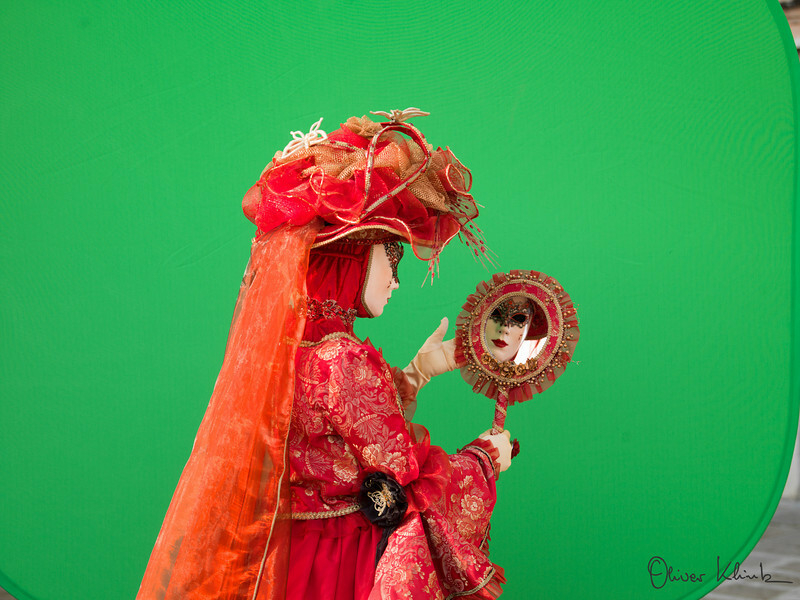 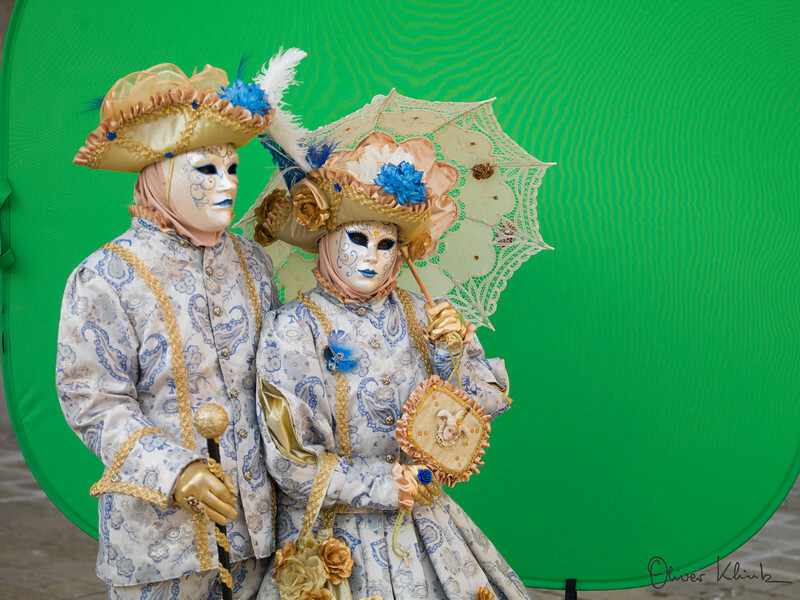 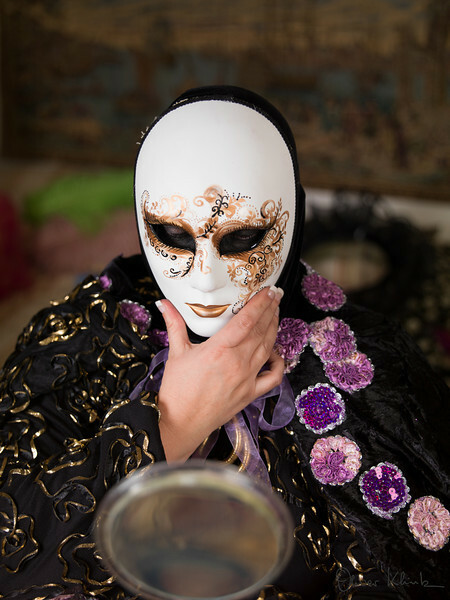 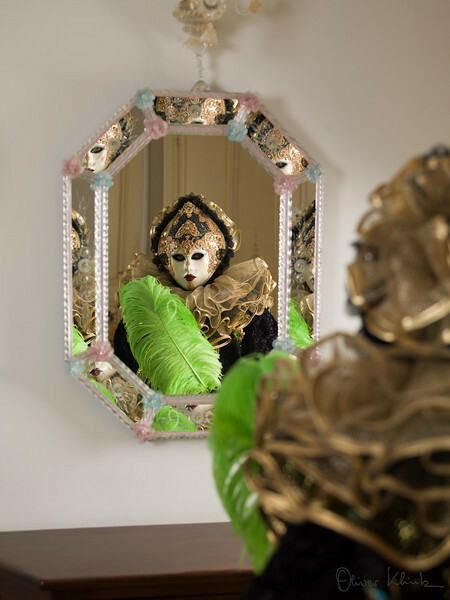 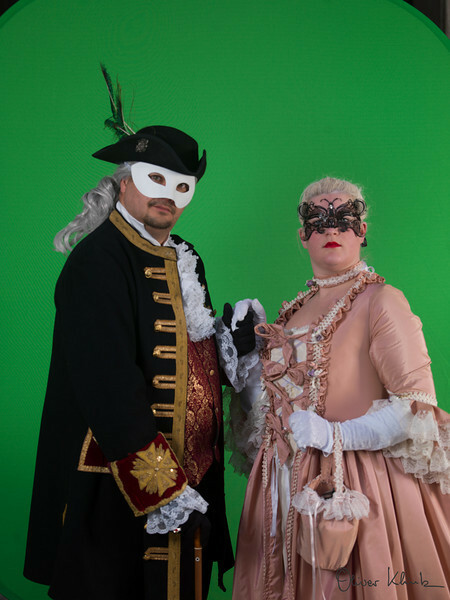 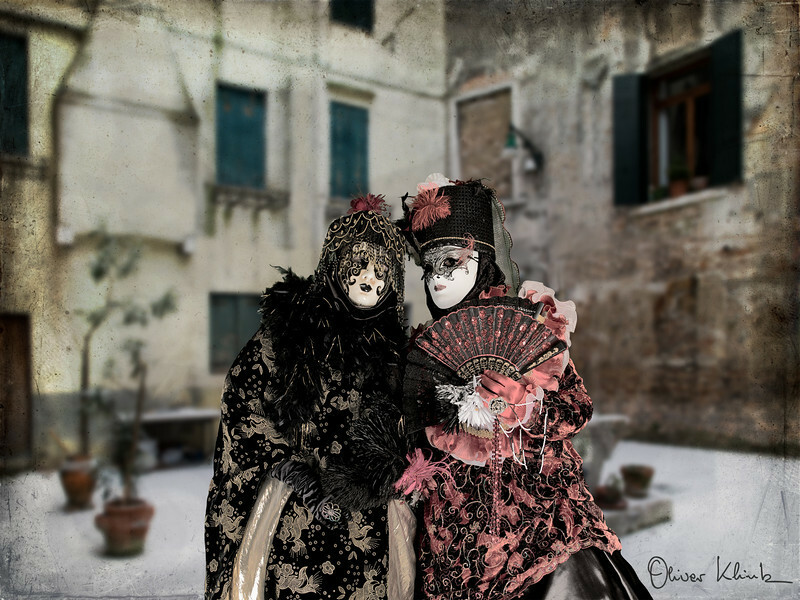 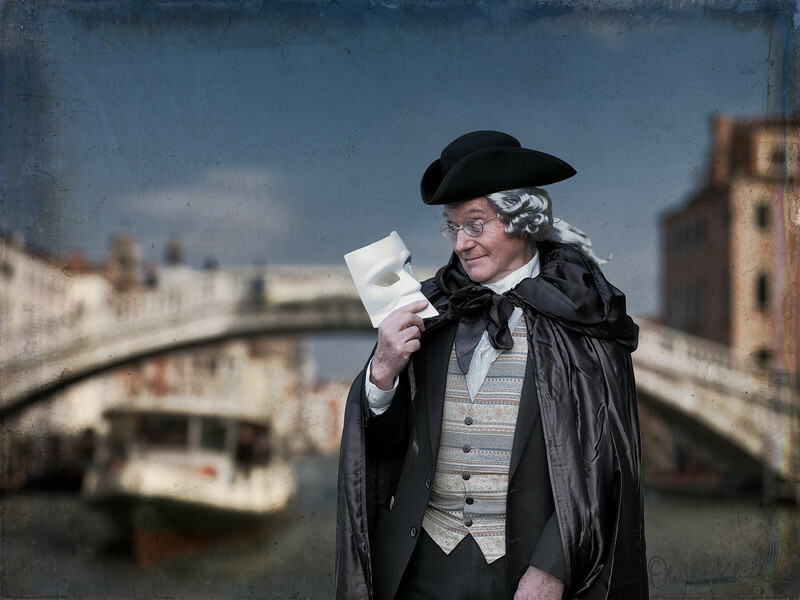 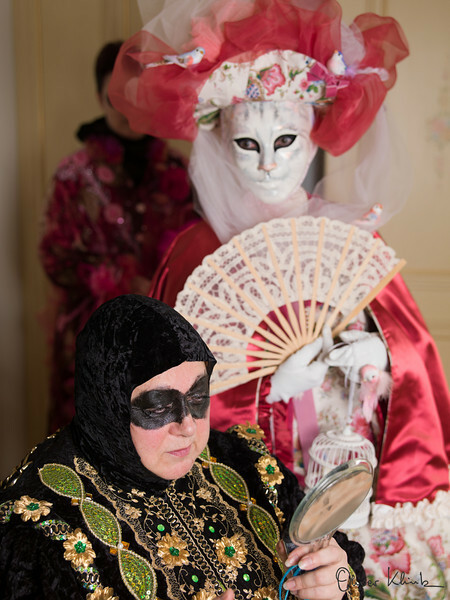 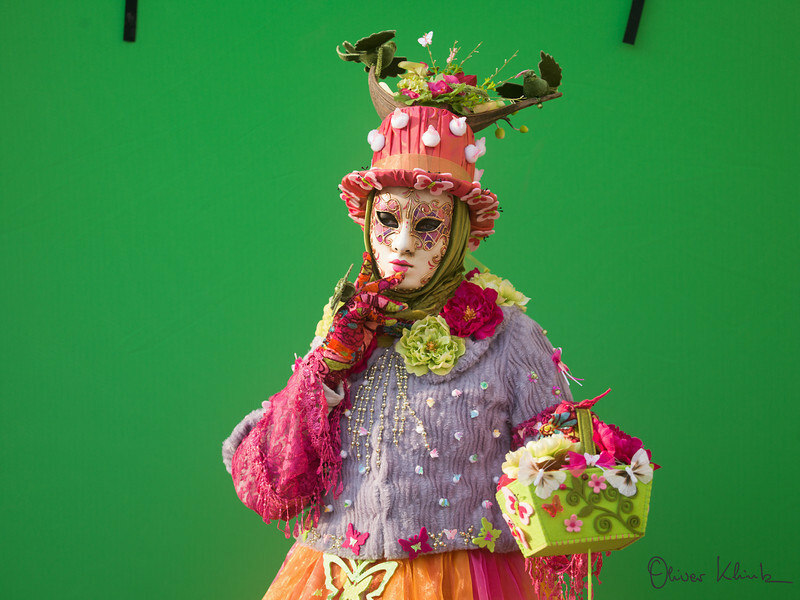 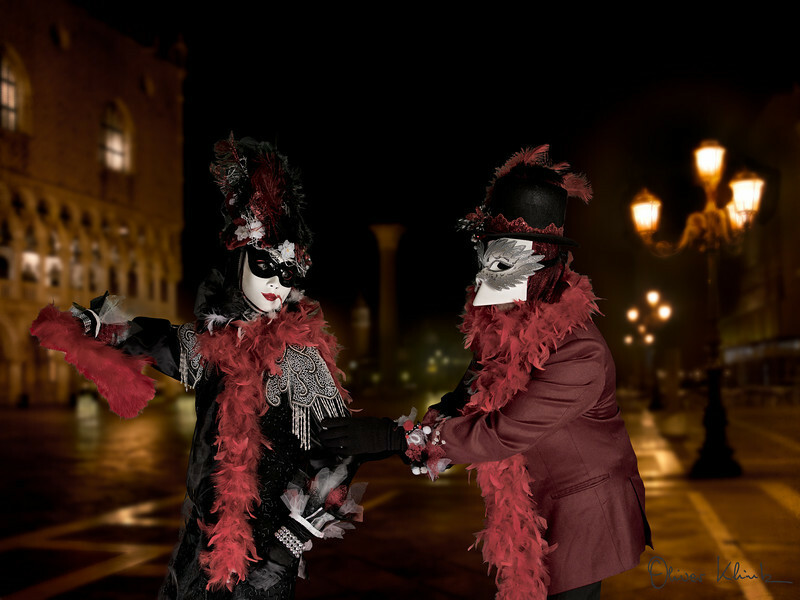 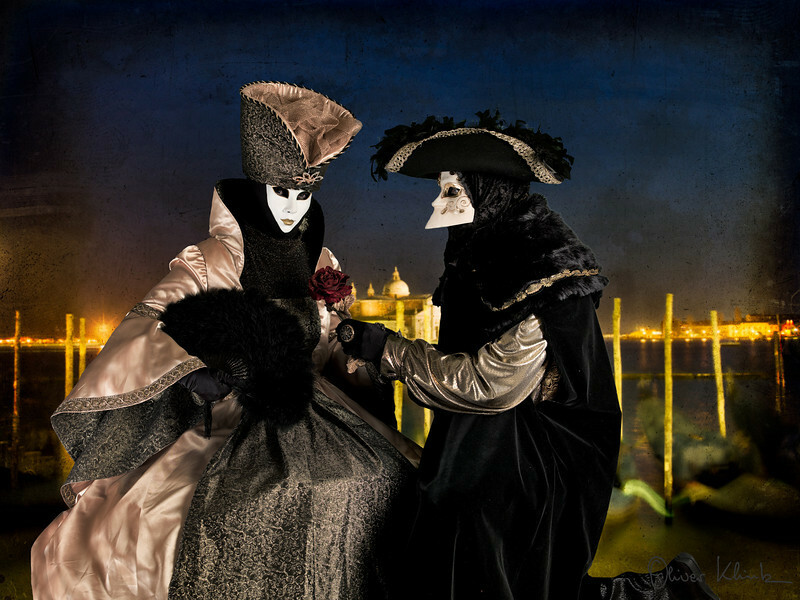 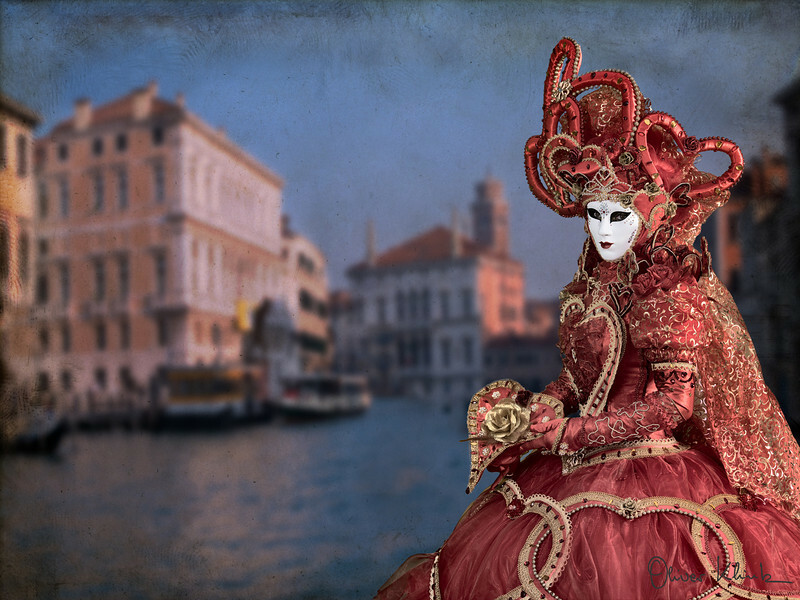 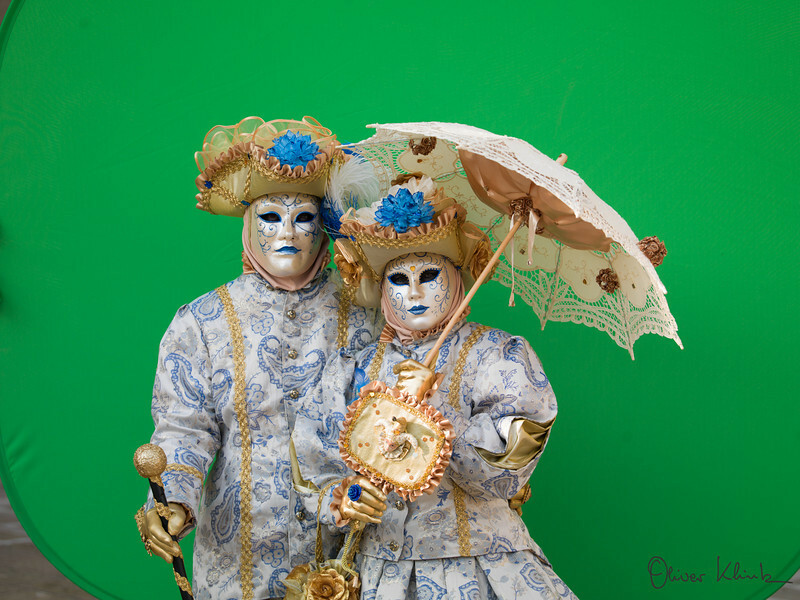 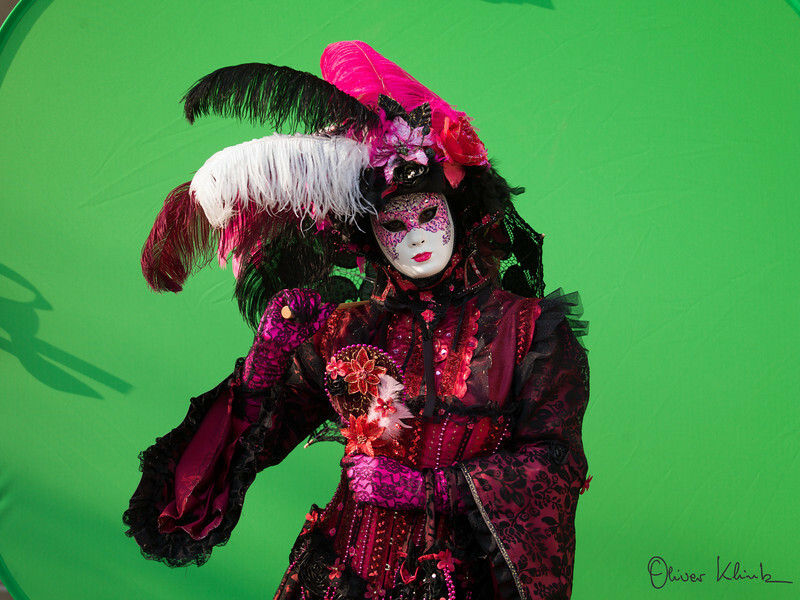 I worked on an exciting project during Venice Carnival 2012, where models were placed in front of a green screen. 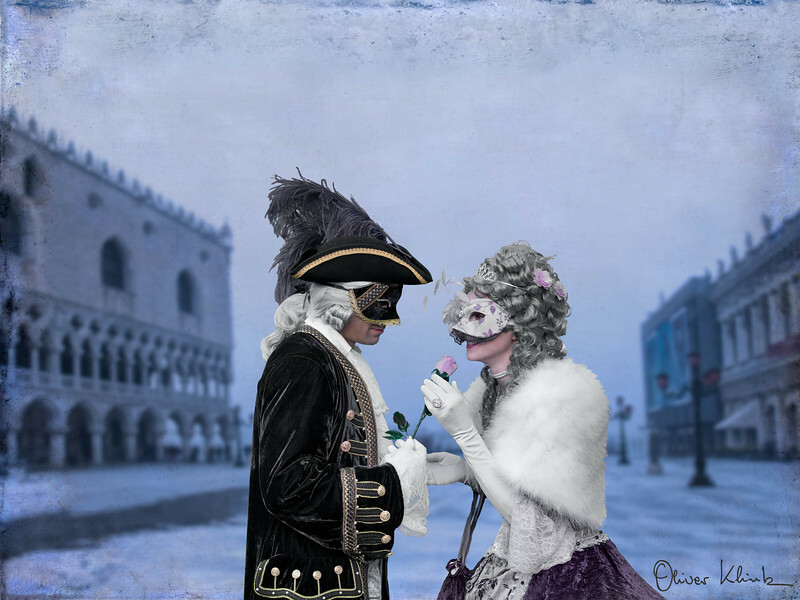 The models were free to express themselves under the theme "Romance", which is very adequate in one of the most romantic cities in the world. 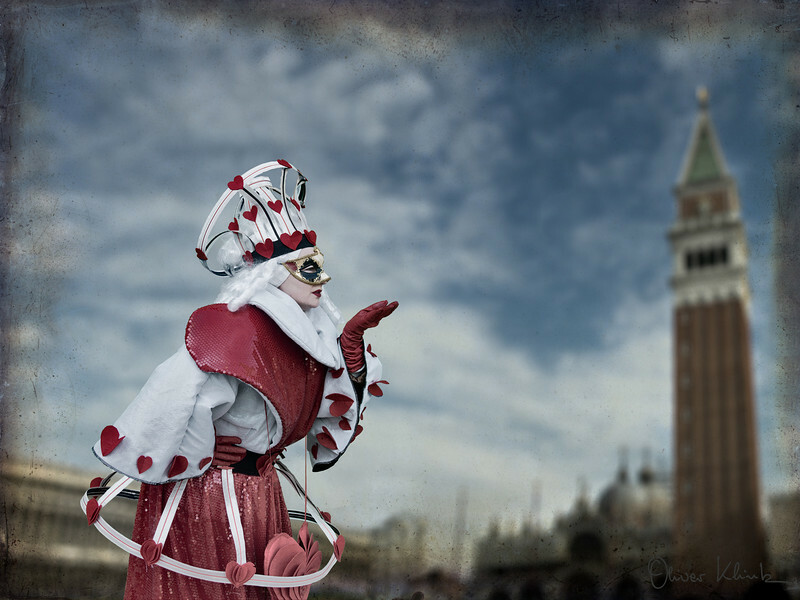 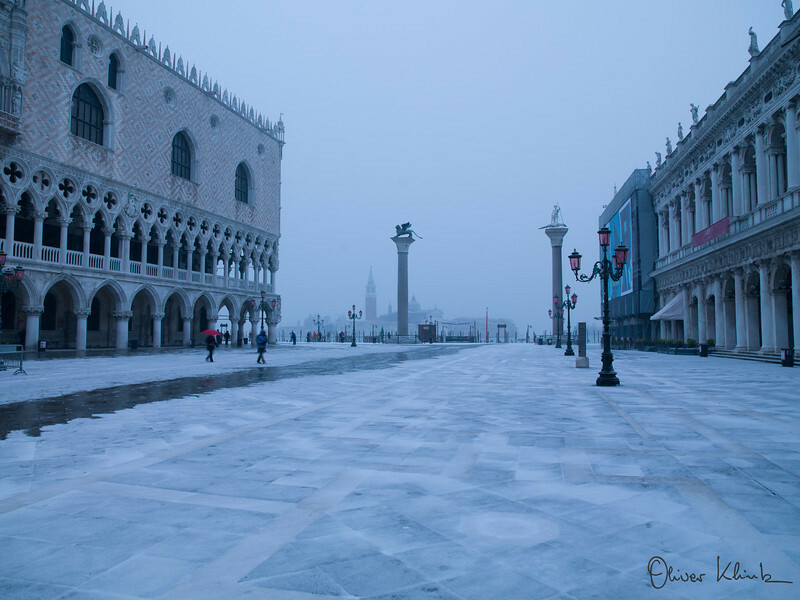 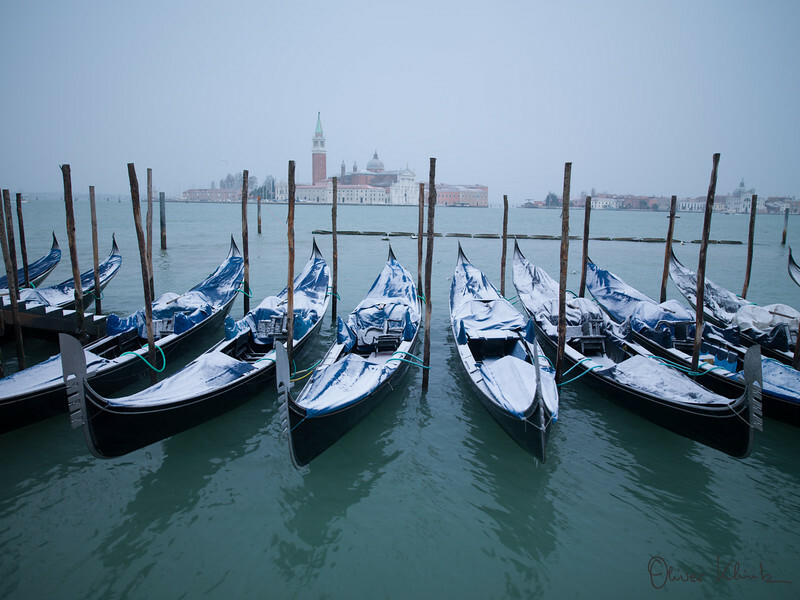 The backgrounds were also photographed in Venice during the same time. 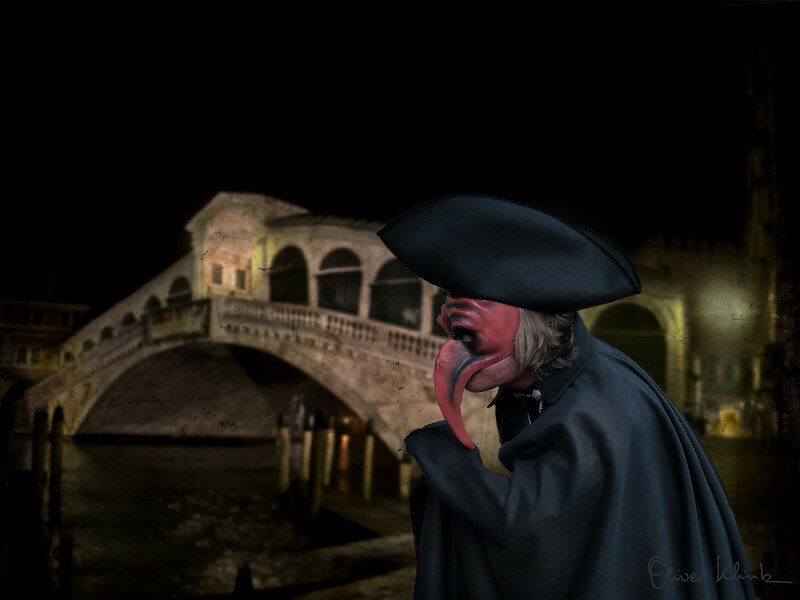 Finally with the magic of post processing and some creative ideas, I have already "made" 10 to 12 images. 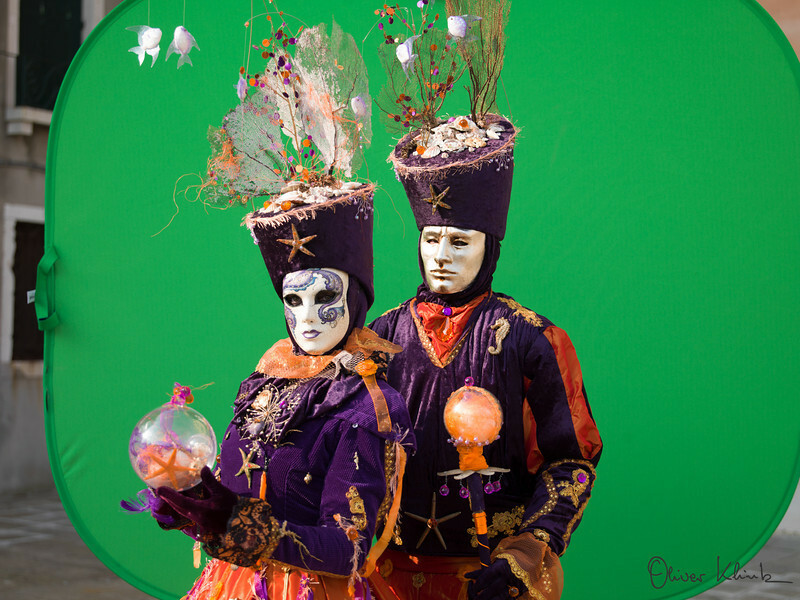 Creating these images is very labor intensive and requires some deep thinking. 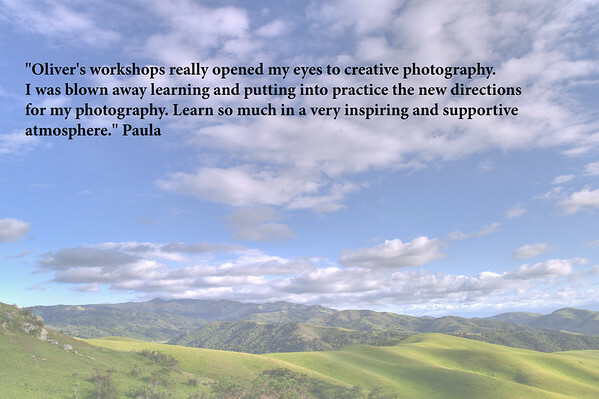 Thanks to all who participated in part 1 of this project. 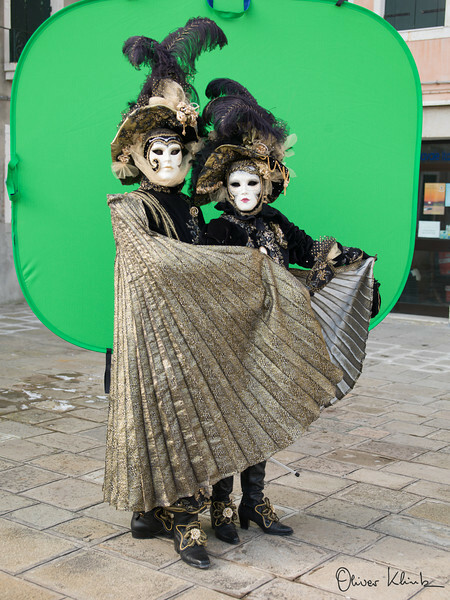 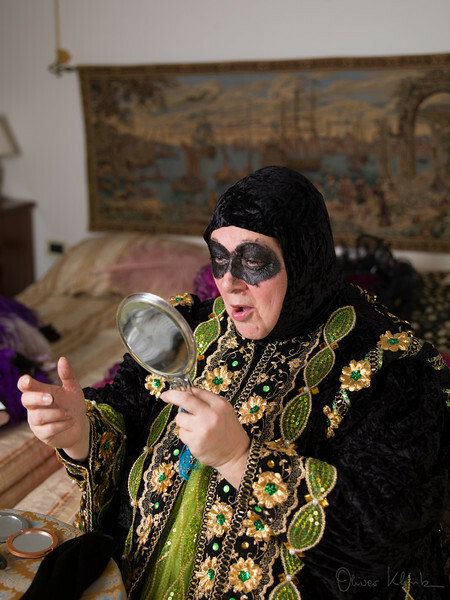 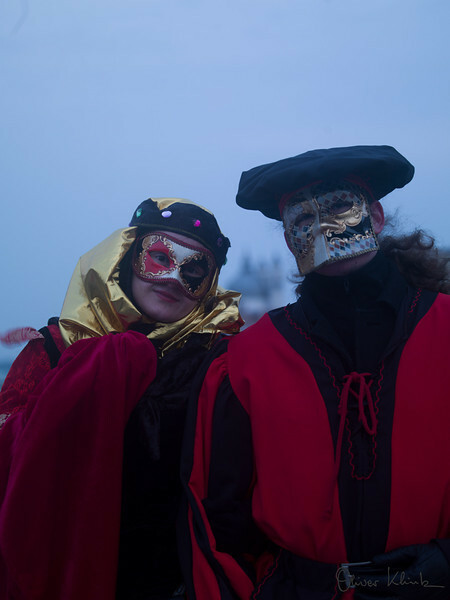 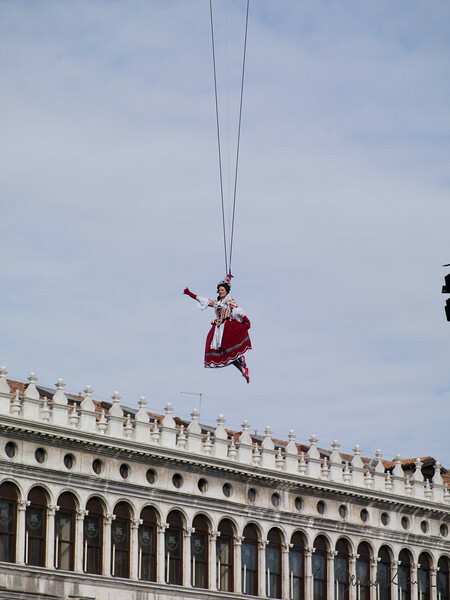 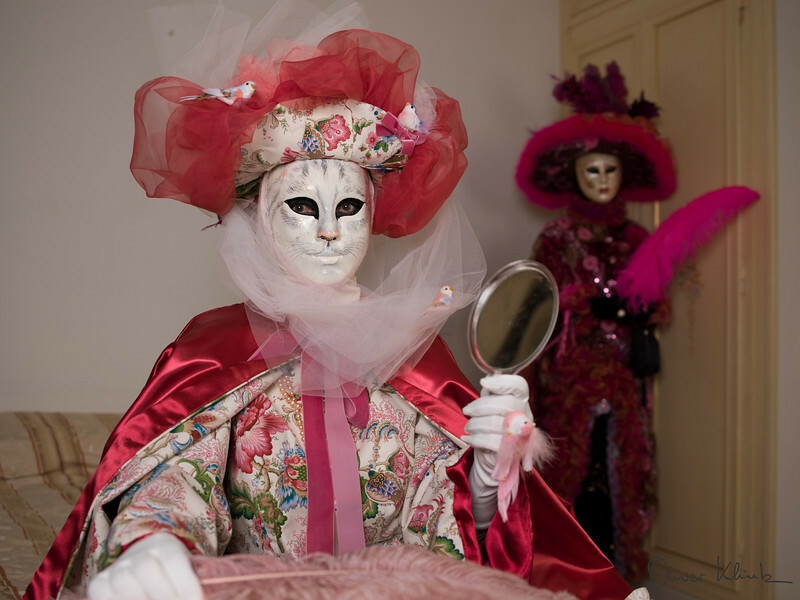 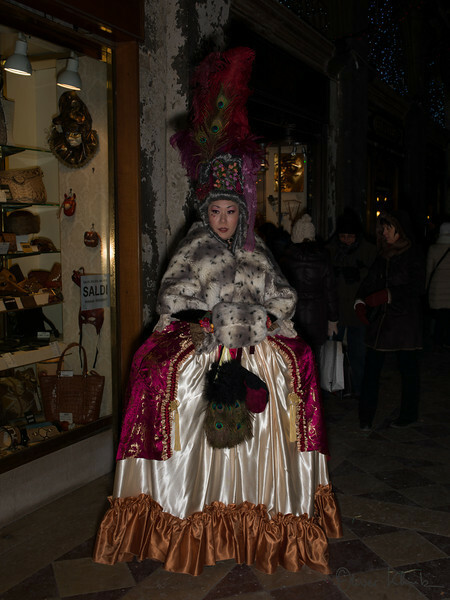 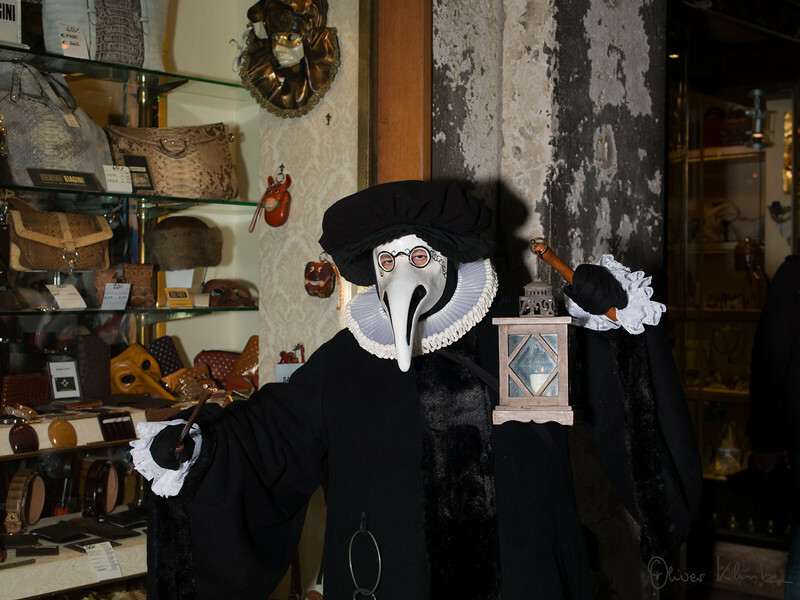 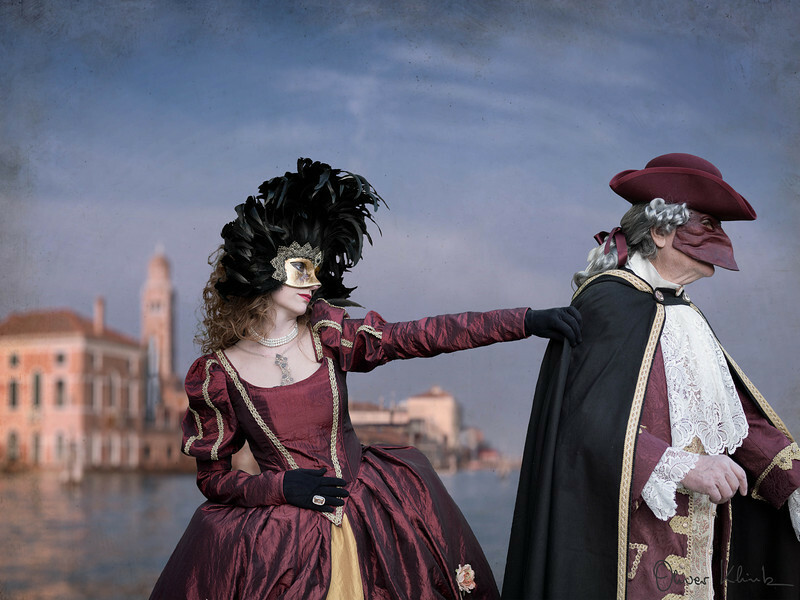 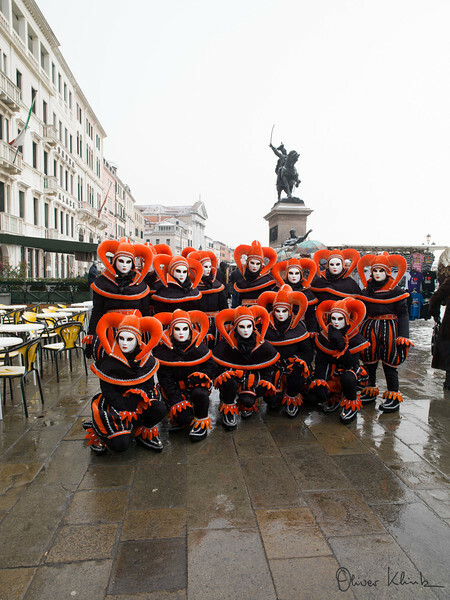 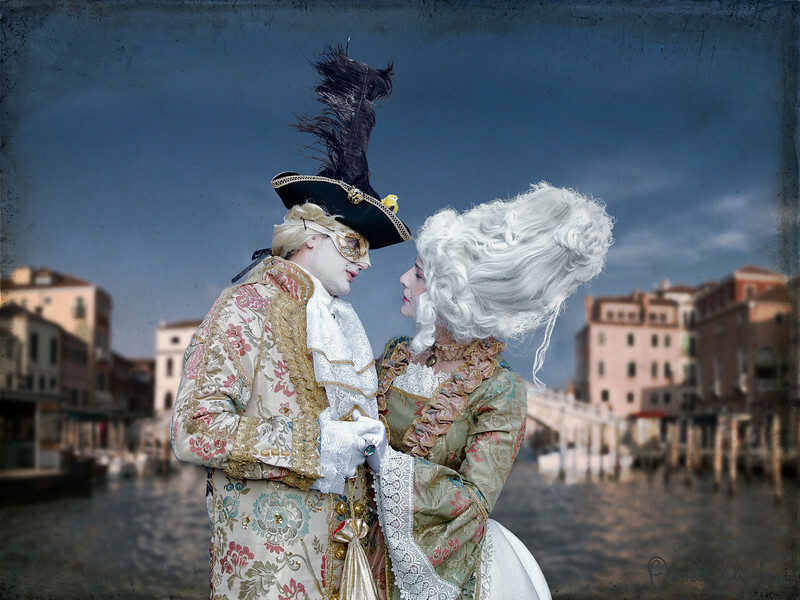 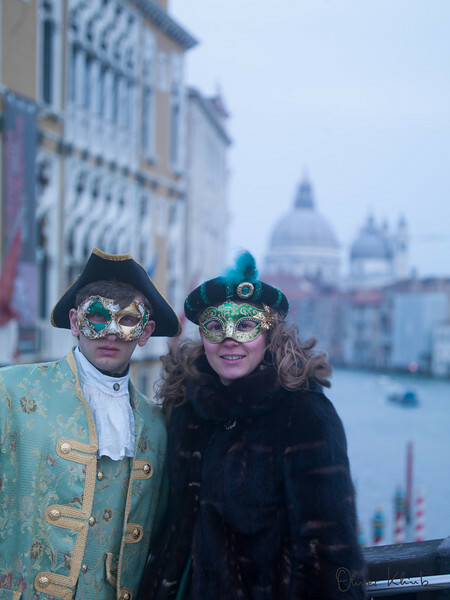 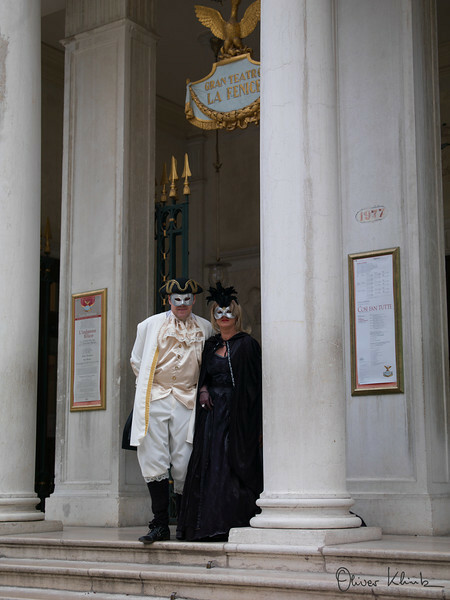 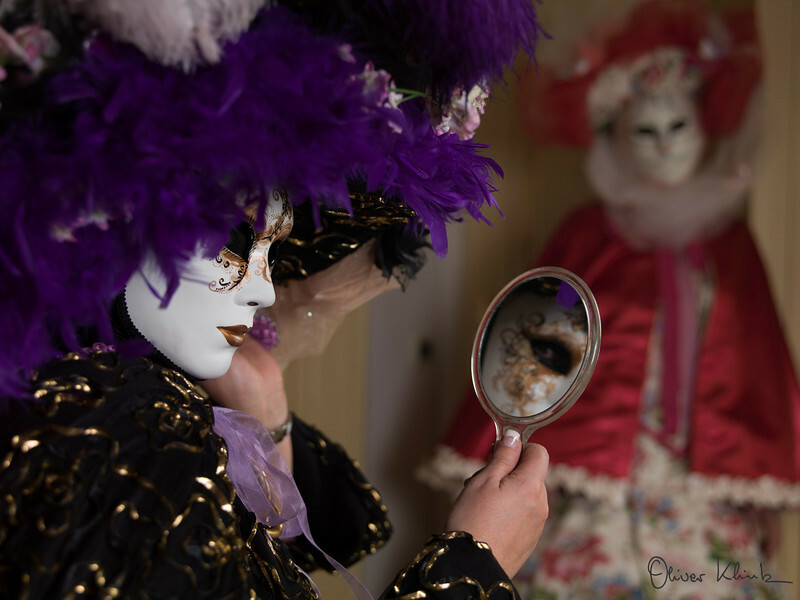 There is going to be a part 2, which will be shot during Venice Carnival 2013. 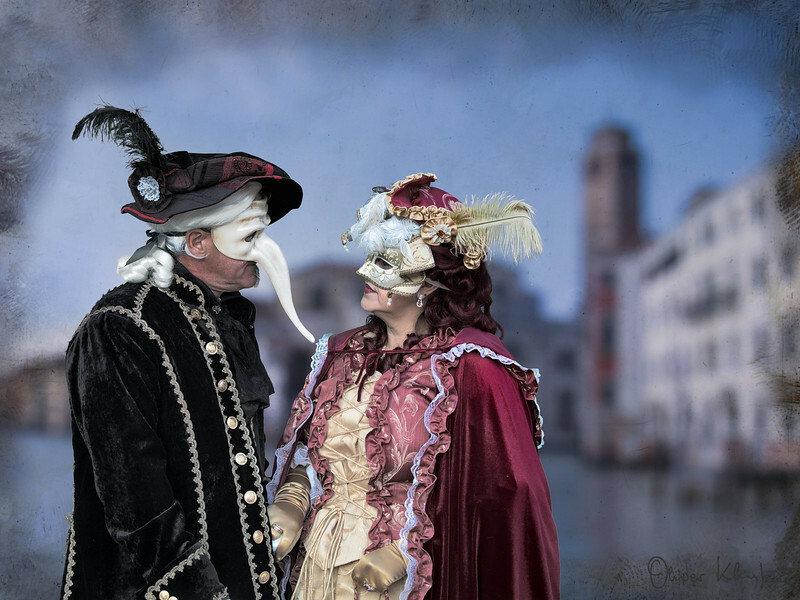 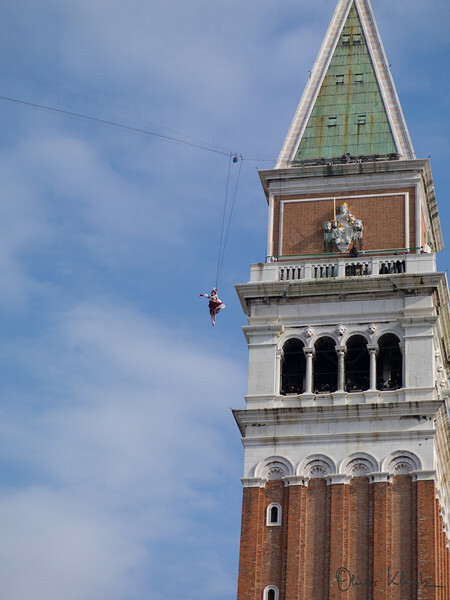 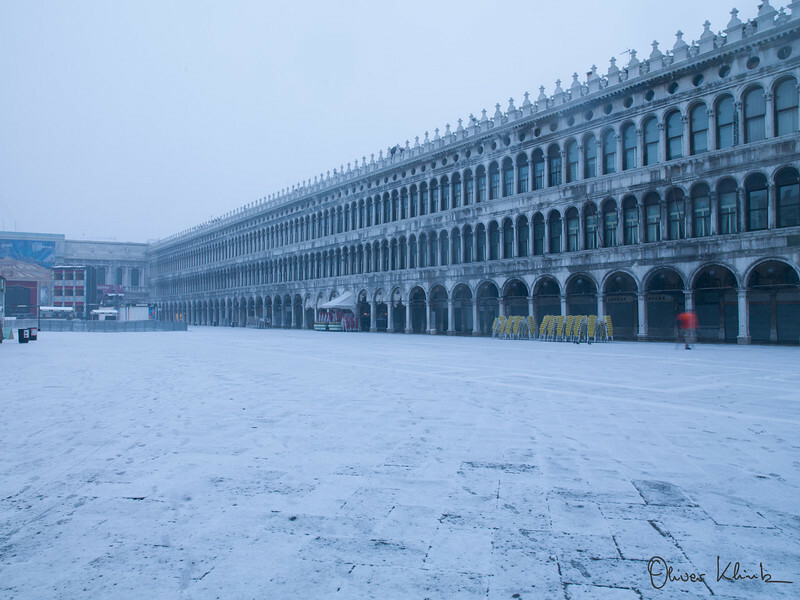 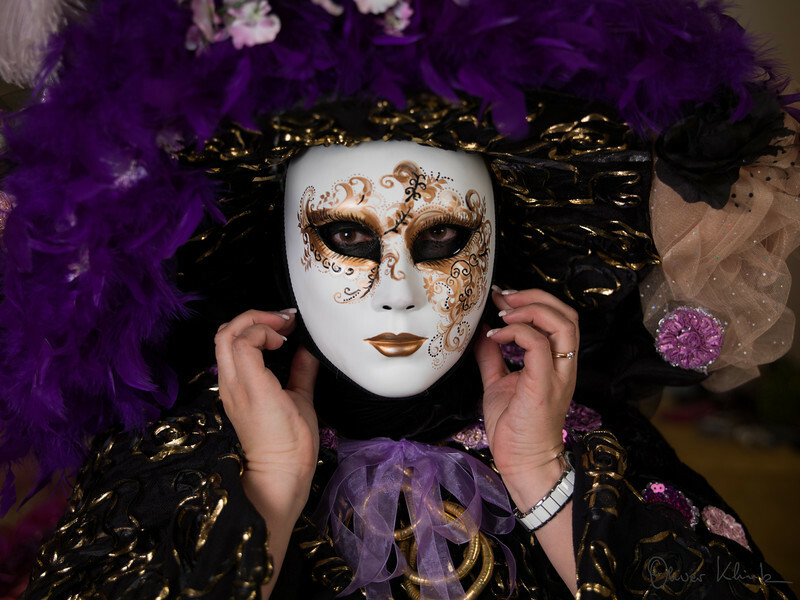 If you are interested in participating, feel free to email me (oliver@incredibletravelphotos.com) and let me know when you are going to be in Venice. 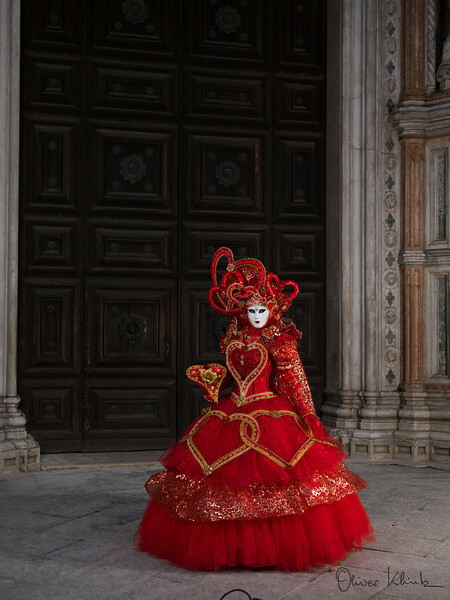 Until then, good luck with your preparation ... 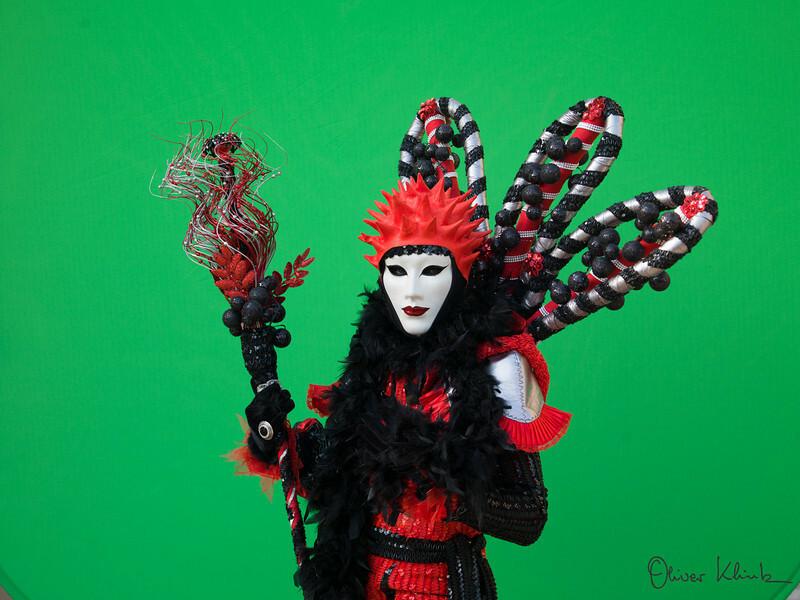 Looking forward to seeing your creation .... Oliver Klink.